It’s the most celebrated time of the year for fans of competitive Counter-Strike – Valve’s Major tournament series has arrived, showcasing the world’s best in the most heroic and historic format. 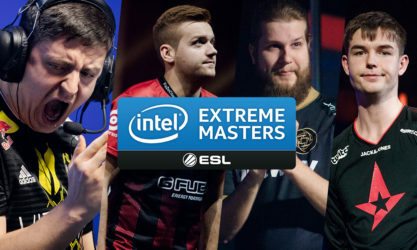 The first Major of the season takes those sturdy enough to compete to Poland for IEM Katowice; here, squads are set to battle it out for the lion’s share of a $1,000,000 prize pool and in hopes of adding the most renowned accolade to their resume – the Major championship. With the first leg of the Major behind us as of this past Sunday, teams who had qualified are now gearing up for the elevated competition in the Legends Stage. The pool of 16 teams set to clash in this stage are dripping with talent and there are few weak links in this lineup. Let’s breakdown who to look out for in the Legends Stage of IEM Katowice in this week’s Snapshot. 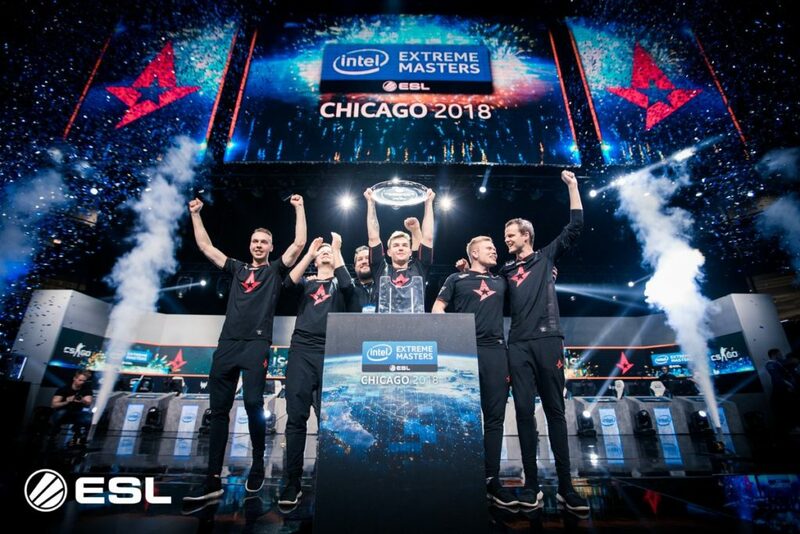 Danish superteam, Astralis, had revolutionized the way Counter-Strike was played over the last year. 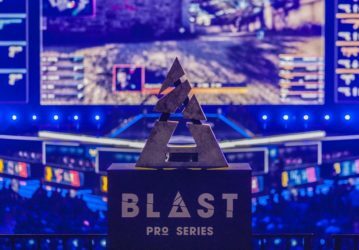 Beyond introducing fresh new methods of utility usage and sharpshooting that have become today’s competitive standard, Astralis pioneered a new infrastructure outside of the server. There’s an old saying that it’s difficult getting to the top, but even harder to stay there – a feat the Danes have been able to maintain through rest periods and hyper-focused trainings. After winning a series of international tournaments in 2018 including the FACEIT London Major and perhaps the most illustrious, the Intel Grand Slam, Astralis are rightfully heavy favorites in Katowice. There are many things you could credit Astralis’ success towards – discipline, intelligence, work ethic and their lack of weaknesses in general that has shaped them into a very frightening team to face up against. There’s really no telling how much longer the Danish reign will continue as other teams start to catch up; for instance, seeing Liquid trounce them for the first time in a best-of-three series at iBUYPOWER Masters IV several weeks ago was something that seemed would never come about. Everything considered however, betting against Astralis is a long-shot in almost every case – this team is notorious for staging late comebacks and vanquishing the toughest of opponents. 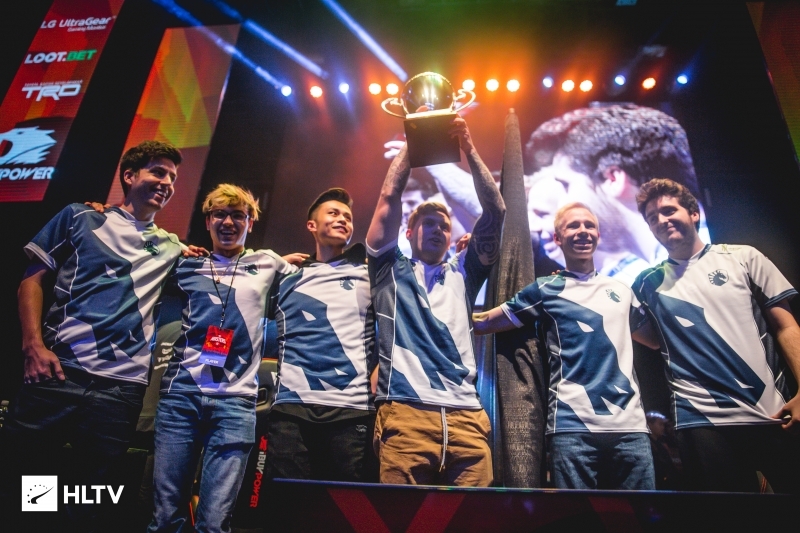 The North American brigade that is Team Liquid had seemingly been teetering on the cusp of greatness for almost all of 2018; attending a number of international tournaments yet, falling just shy of a title finish in more instances than we recollect. We may be slightly ambitious in saying this, but 2019 might just be Liquid’s year. Debatably the most high-profile transfer to occur over the player break was that of Jake “Stewie2K” Yip being traded to Liquid from MIBR in exchange for Epitácio “TACO” de Melo and coach, Wilton “zews” Prado. Though Liquid was thought to get the short end of the stick in this deal, Stewie has since silenced naysayers, proving to be an excellent fit within this team’s composition. Our first glimpse of the newest Liquid cast was at the aforementioned iBUYPOWER Masters IV where they stole first place from none other than Astralis in the Grand Finals. The NA contenders meshed beautifully with the latest addition of Stewie, bringing more of that edgy and explosive style of Counter-Strike that has made Liquid such a dangerous team. It’d be naive to say Liquid is a lock for first place at the end of Katowice but it’s also not the most farfetched notion. There’s an insanely deep talent pool in this leg of the Major and Liquid will have to hang in for a long time including through the playoffs to make that pipedream a reality. One thing is for certain though, this team definitely wants it. Made in Brazil or MIBR has to be one of the most highly anticipated teams to watch debut in the Legends Stage. As mentioned, their latest transfer enlisted TACO and Zews – completing what was the legendary roster behind the SK Gaming banner in 2017, comparable to the Astralis of their time. 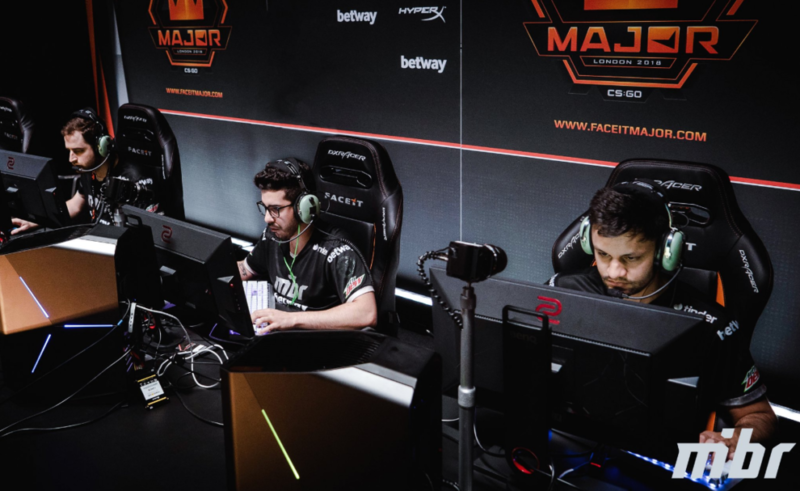 There were some fairly high expectations set out for MIBR in 2018, none of which that came to fruition though, as they failed to capture a notable title win in the entirety of the previous season. Barring the talent inclusive of this unit comprised of all Major winners, the frustration spectators felt was likely mirrored within the core team – a factor we’d wager will help propel their hunger for this title and beyond. Though we’ve yet to see this new formation in the server, it’s almost impossible not to get excited over what they’ll be able to bring to the table in Katowice. Granted, it’s a tough gauntlet to jump in for the first outing, MIBR is remains a contender in our eyes. Their prospect will likely boil down to how they’ve treated practice in the extended time leading into the Legends Stage; if we had to speculate, we’d assume that the synergy brought between getting the old group together would make training just a hint more fun and dedicated.